Yesterday, Seattle Jon suggested I design an image for the 10th anniversary of Napoleon Dynamite. I love the film and thought it was a great idea. 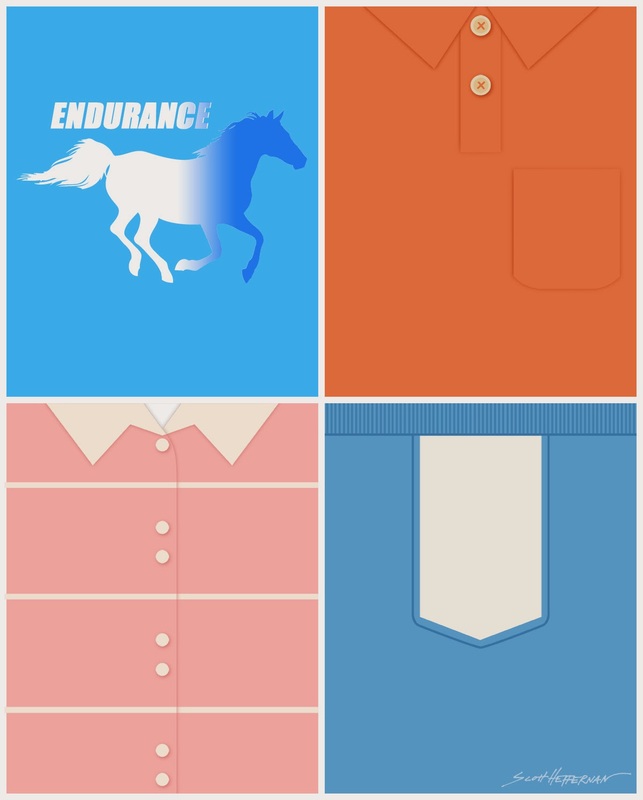 One of my favorite creative elements from the movie is the wardrobe choices. Here's Napoleon, Kip, Deb, and Uncle Rico. I hope you like it. See some pictures from the cast reunion here.